Kele (lead-singer of Bloc Party) is in the country at the moment for the Circo Festival this weekend in Perth. Last week, he played a DJ set in Melbourne supported by Australia EDM rising star Hayden James and Seattle-based electronic due Odesza. 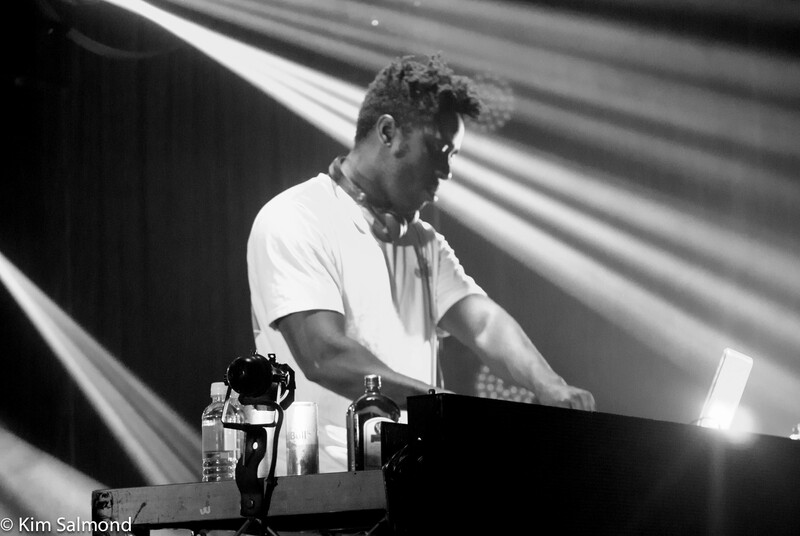 Tags: blocparty, dancemusic, dj, electronicmusic, haydenjames, kele, livemusic, photos. Bookmark the permalink.